HumDrumm is a 3D animation studio specialising in animation for the television, games and film industries. Have a look around and see what we can do for you. 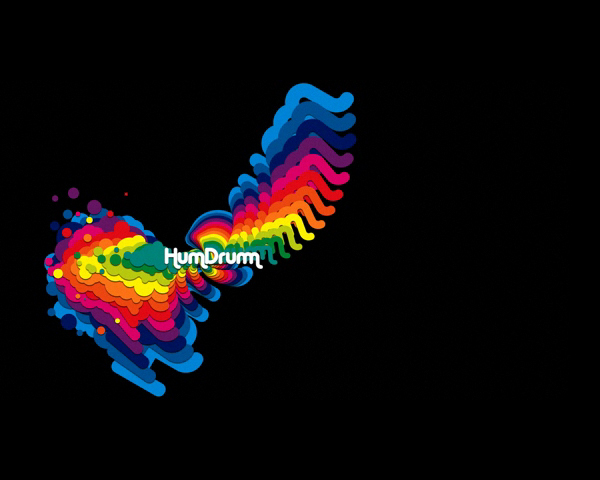 HumDrumm is headed by Richard Drumm. An experienced animator with over 8 years working knowledge of the 3D computer animation industry. He has worked on award winning television shows, games and short films. For more info click on the portfolio link. HumDrumm has the expertise and skills for your production. Get in touch today for a chat and see what we can do for you.